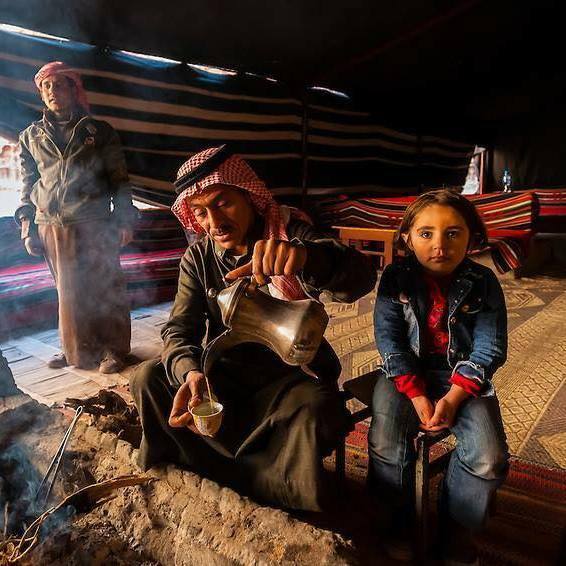 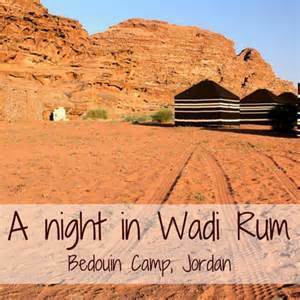 A really exciting experience is to spend a night camping with the Bedouin in Wadi Rum desert. 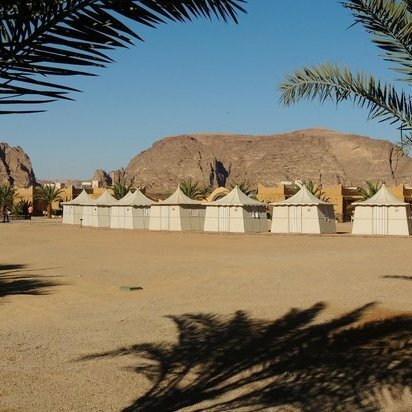 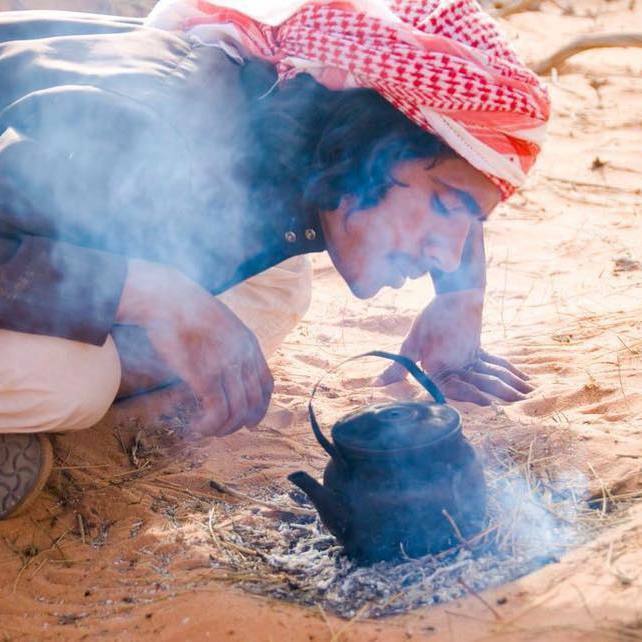 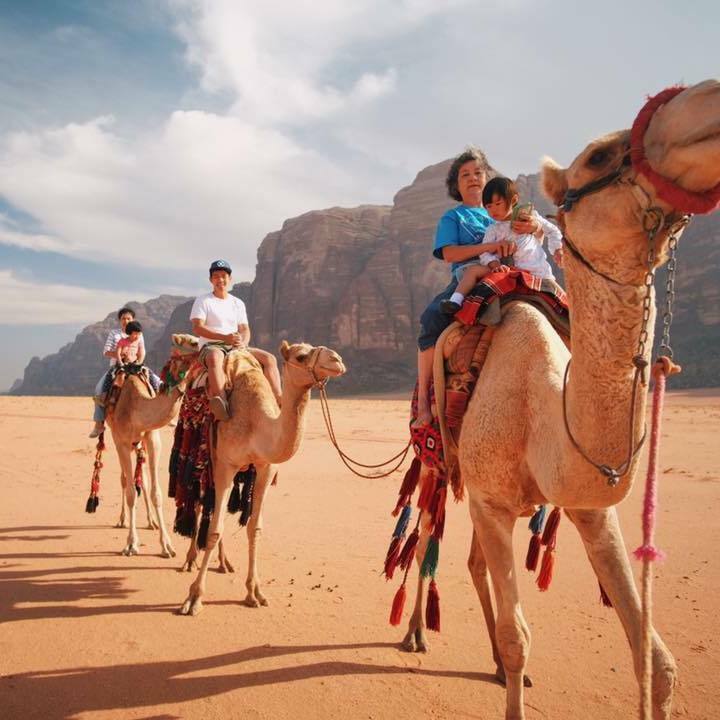 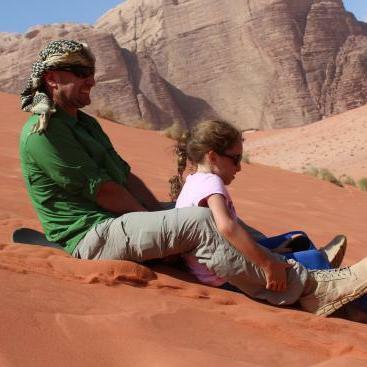 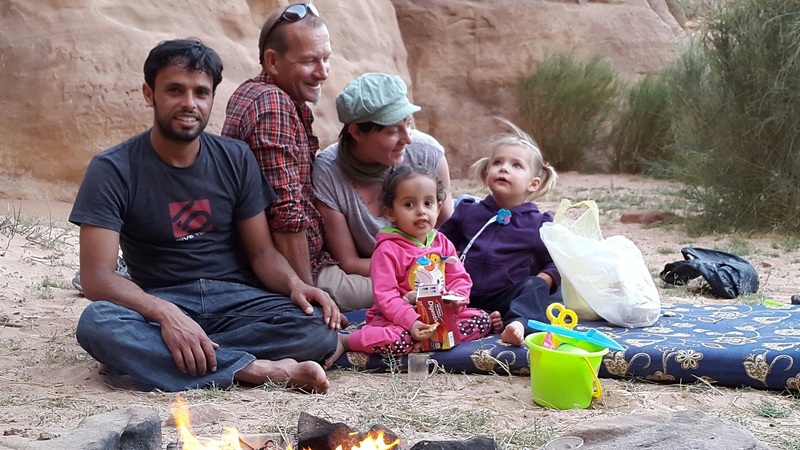 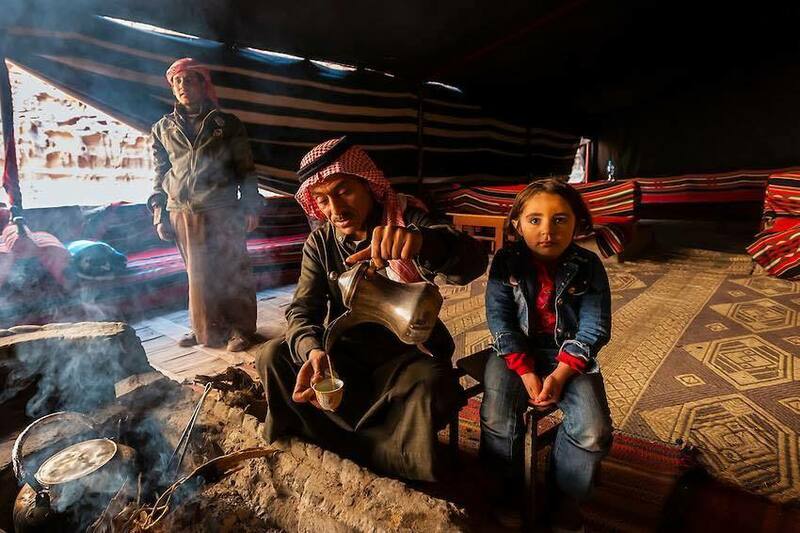 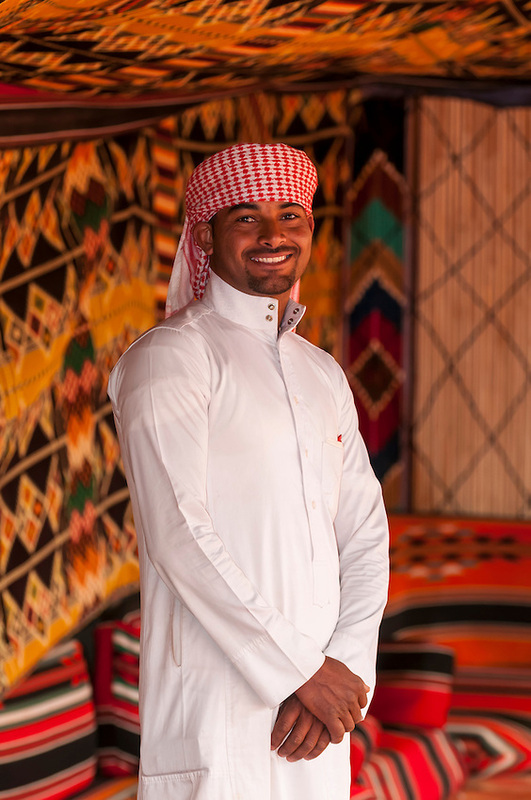 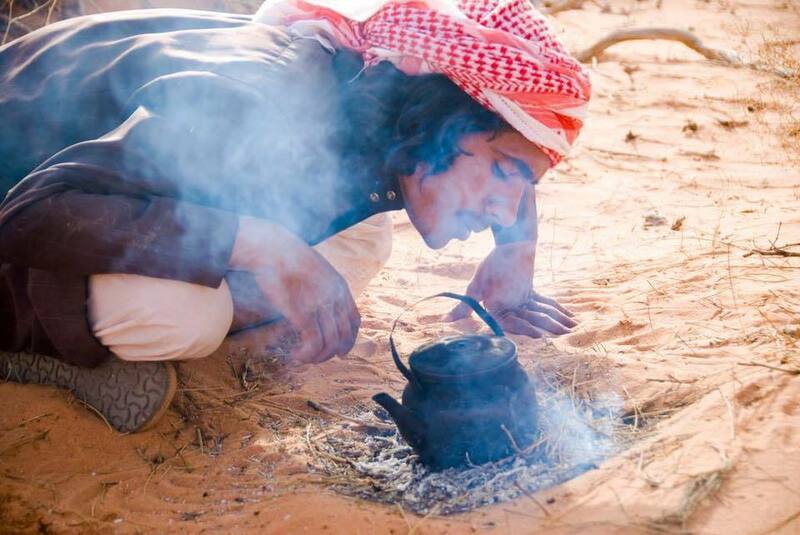 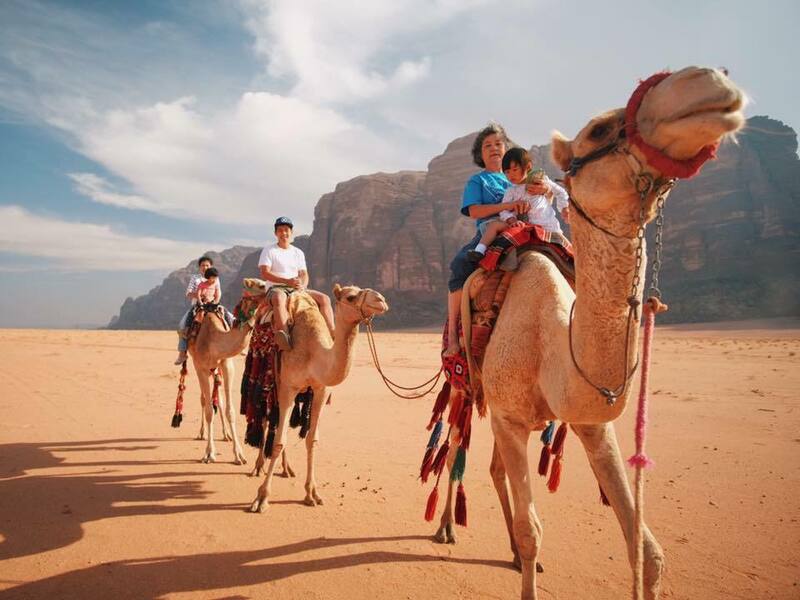 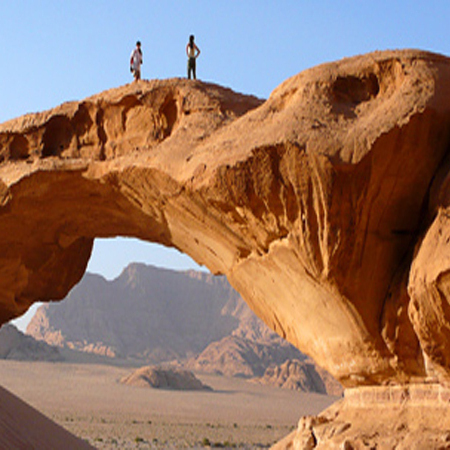 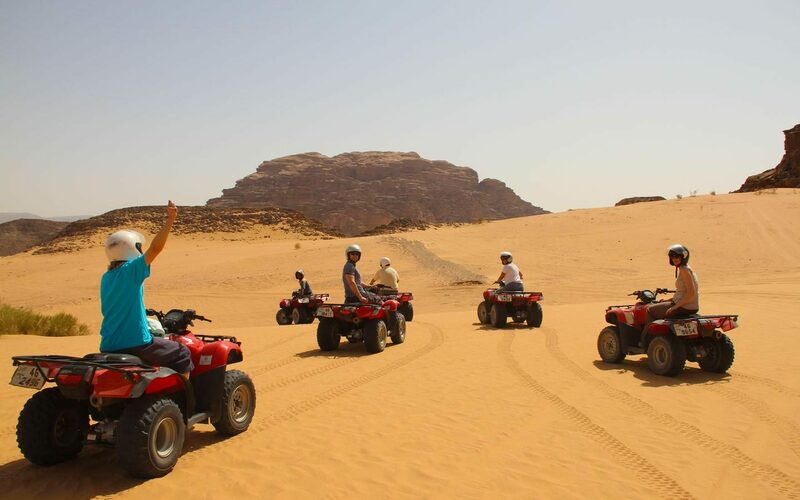 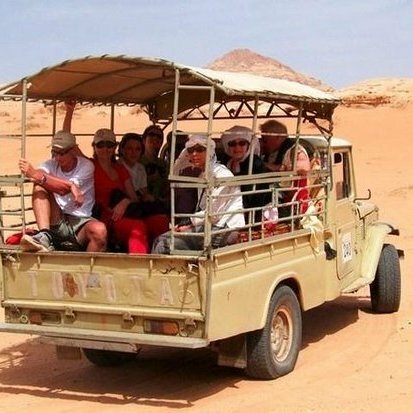 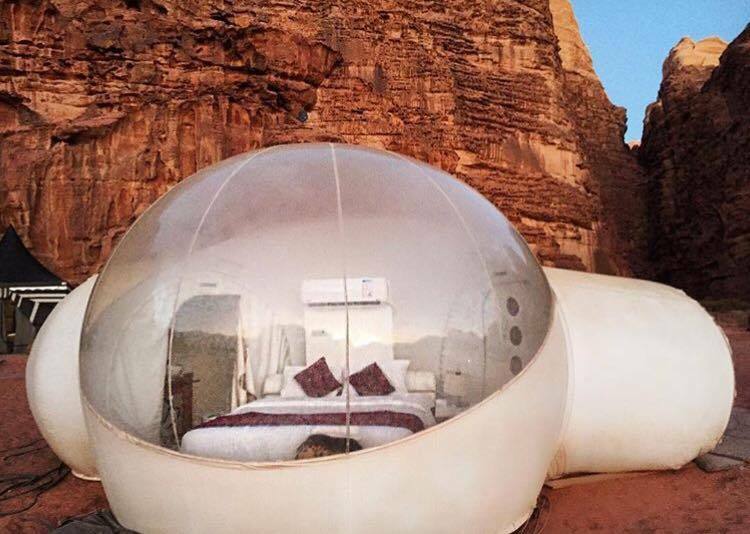 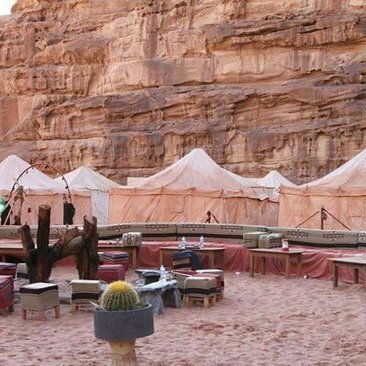 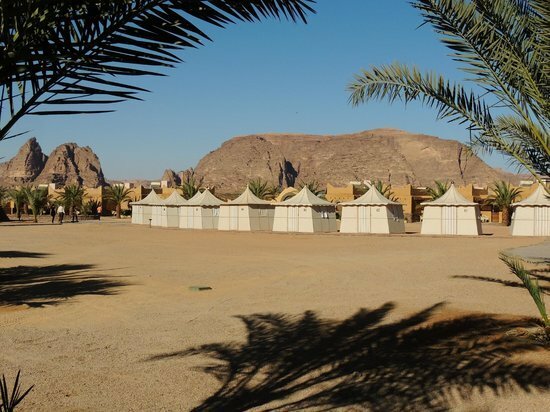 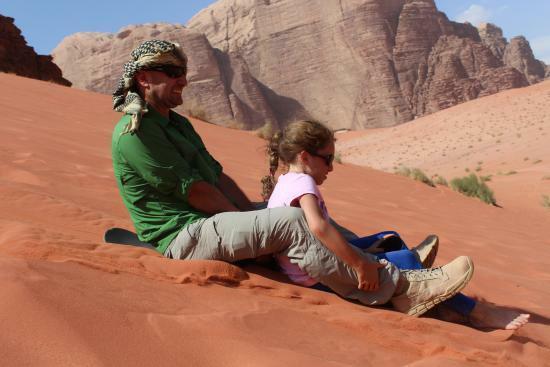 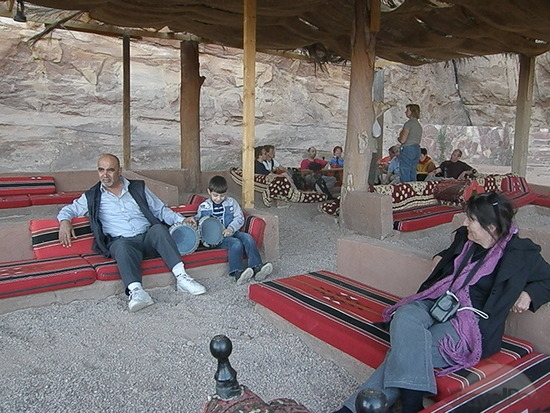 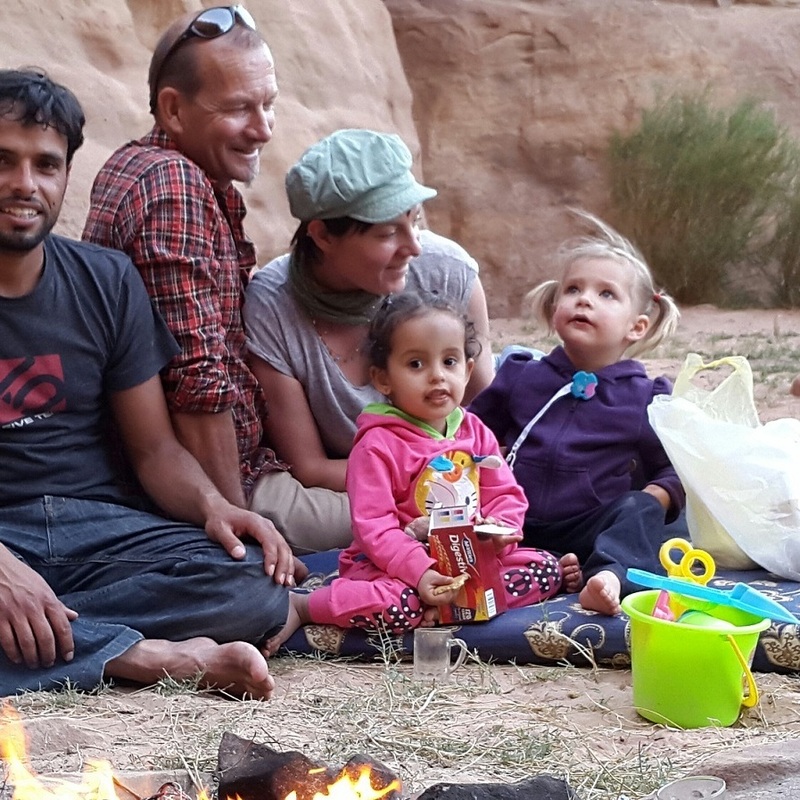 A really popular and exciting experience is to spend a night camping with the Bedouin in Wadi Rum desert. 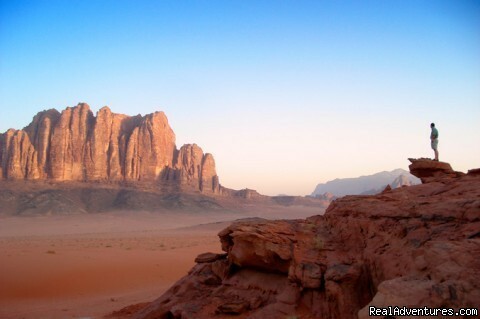 This is one of the most scenic and beautiful deserts around - likened to the Planet Mars due to its red sand. 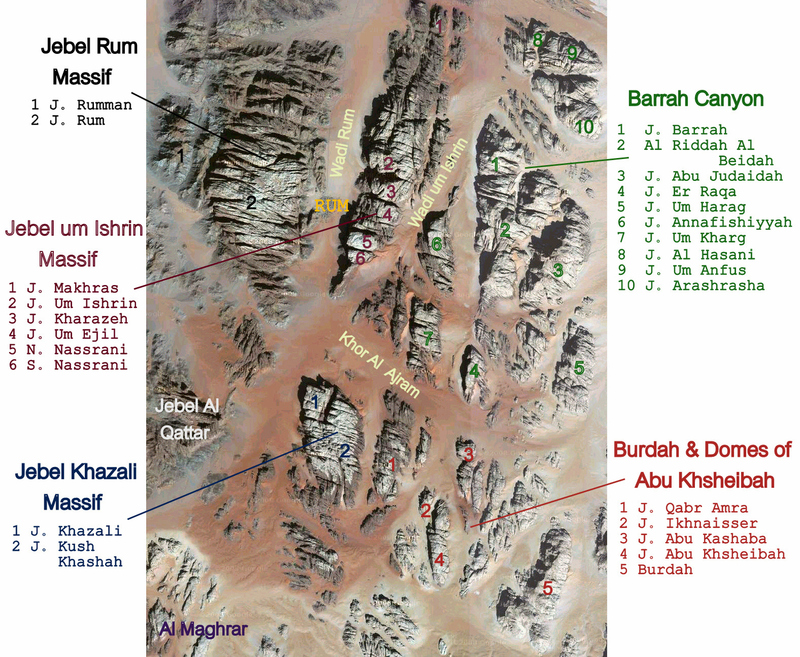 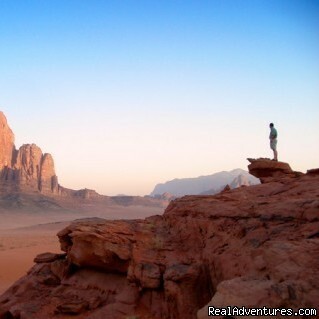 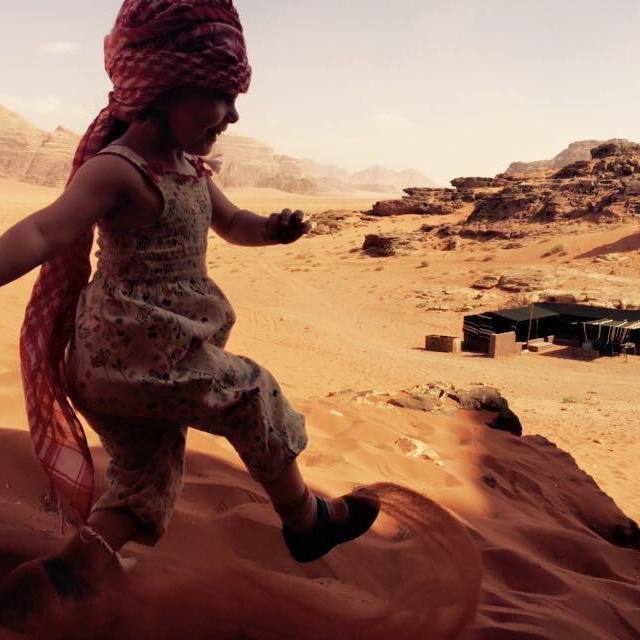 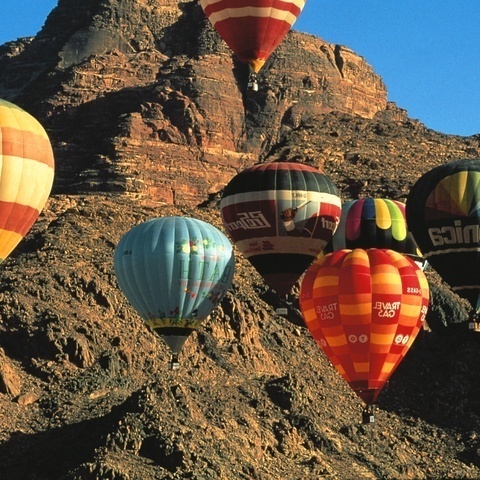 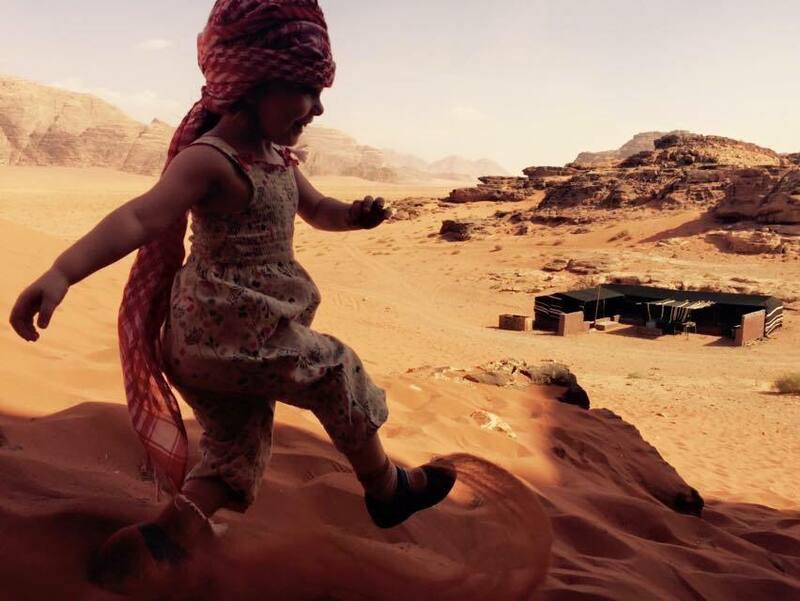 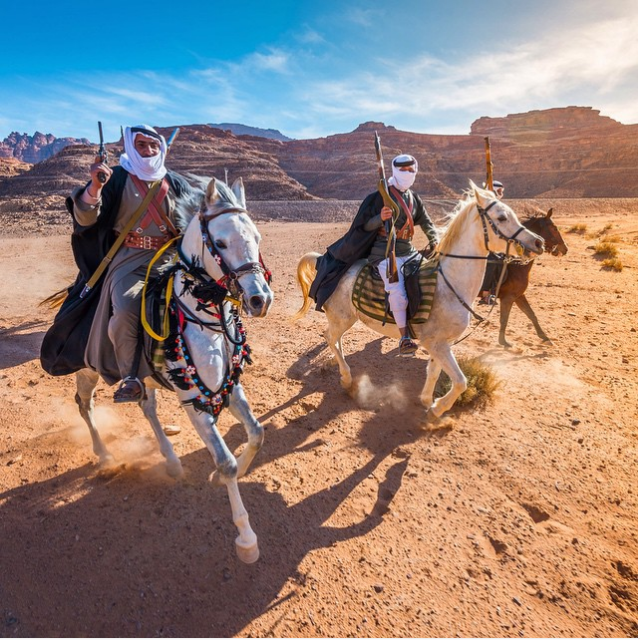 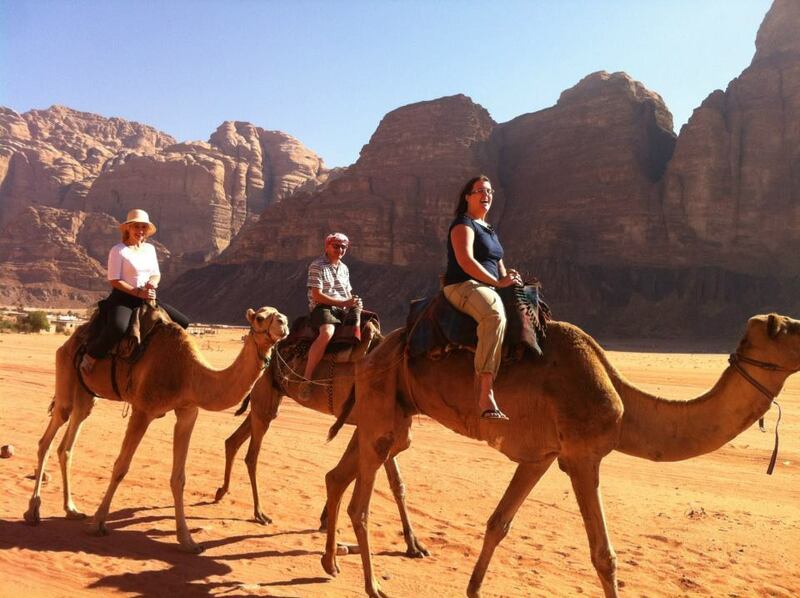 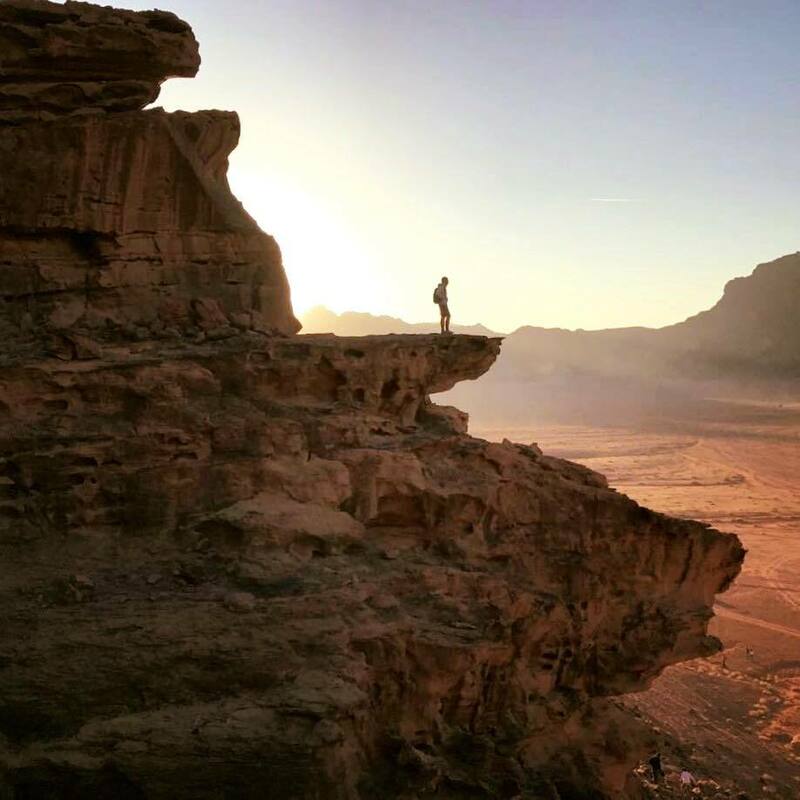 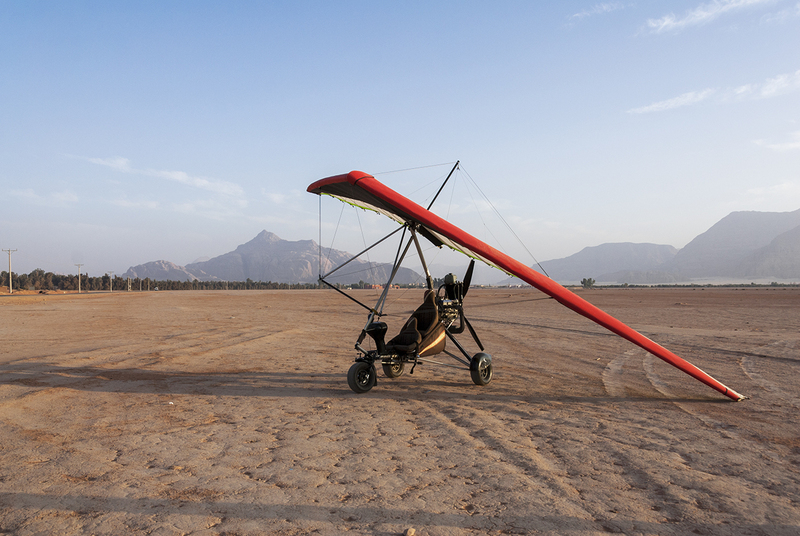 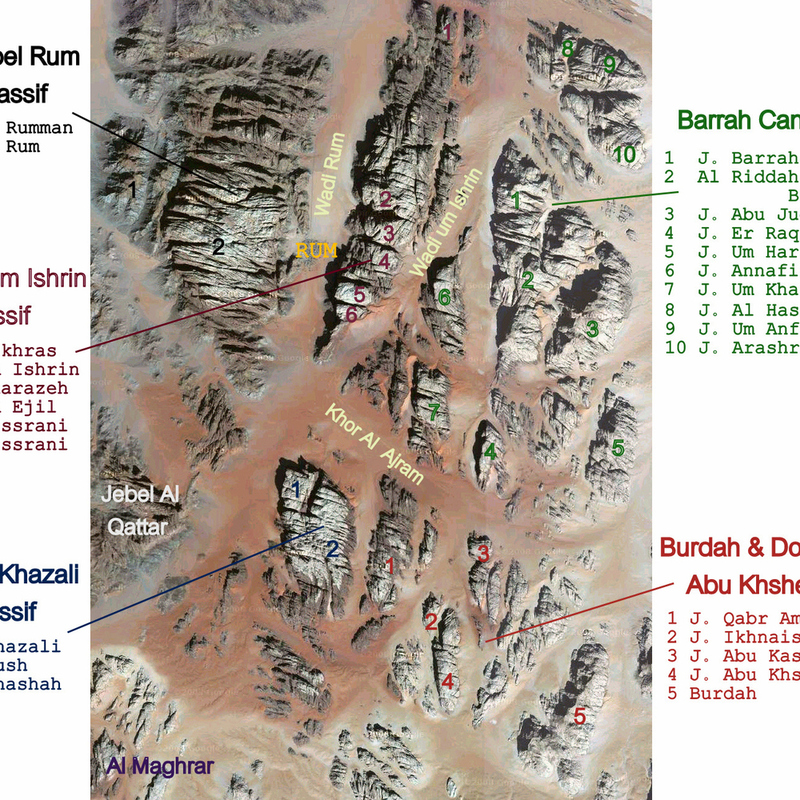 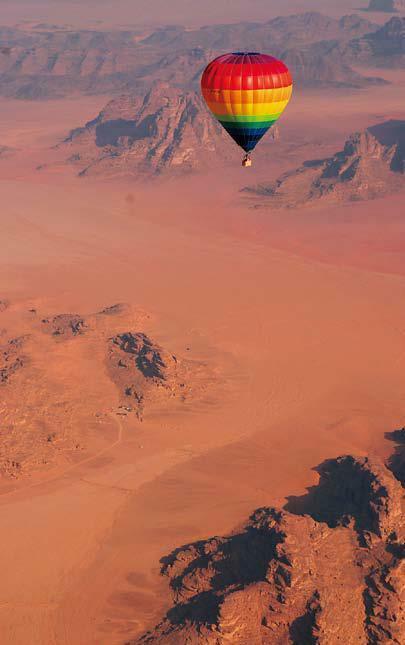 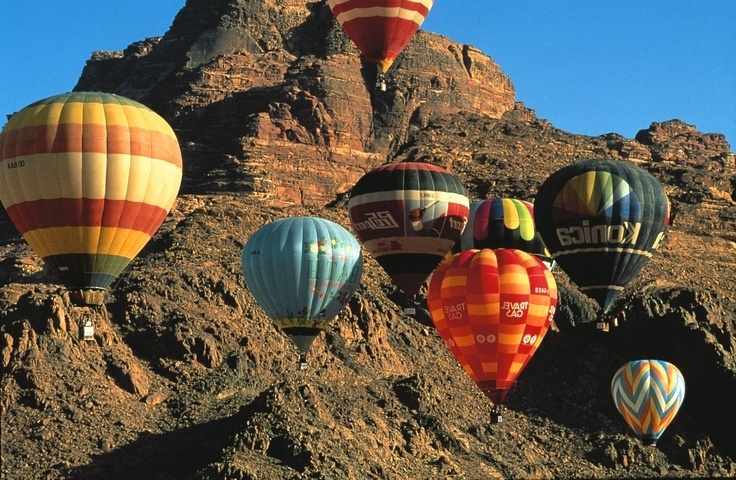 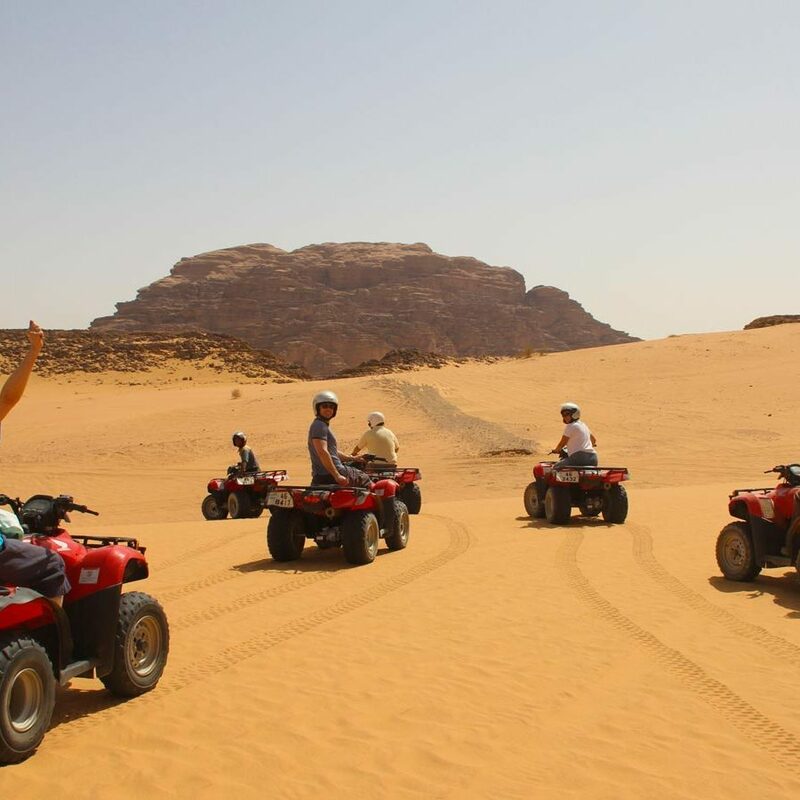 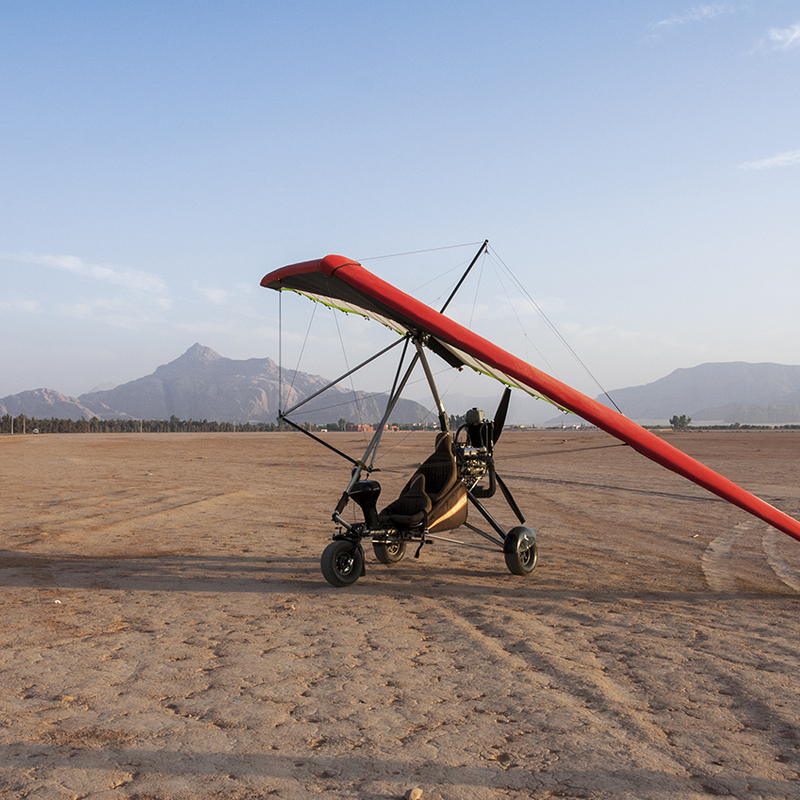 Wadi Rum is very much in demand as a 'location' for film shoots.. 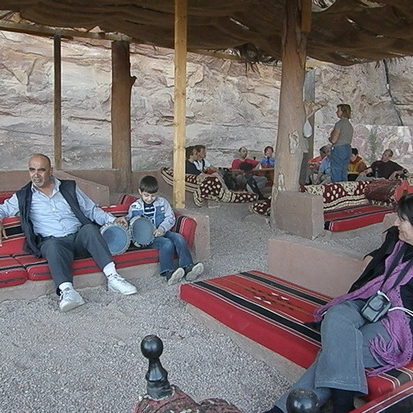 Many International films have been filmed there. 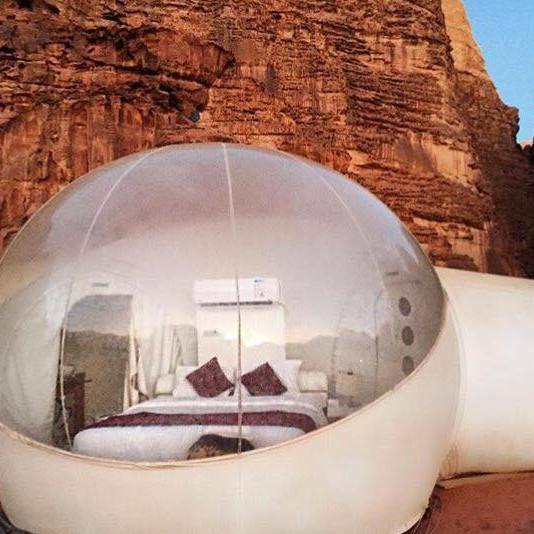 Its also a popular destination for Star Gazers. 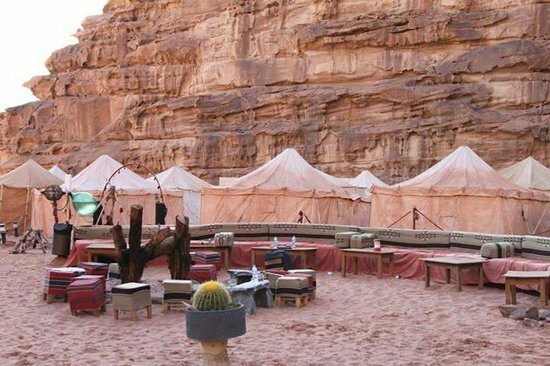 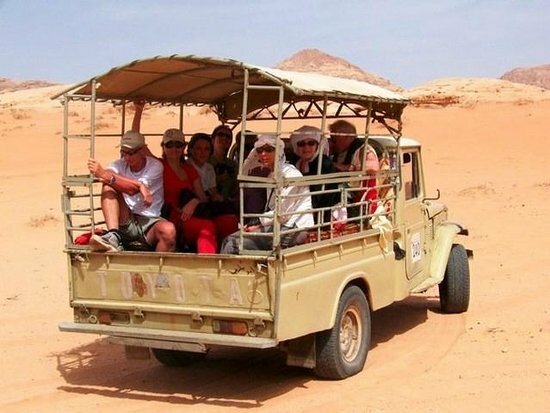 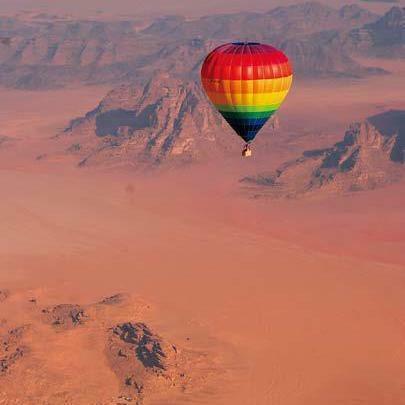 We can arrange good camps at discounted prices as part of a group - if you would like to spend a night or more in Wadi Rum. 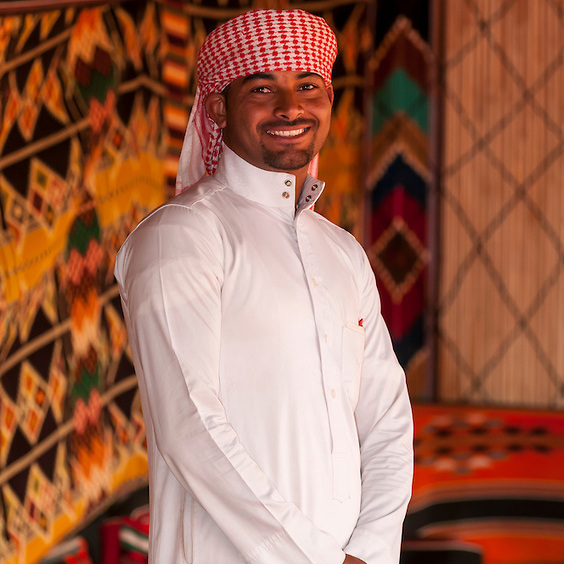 Let us get the best deal for you. 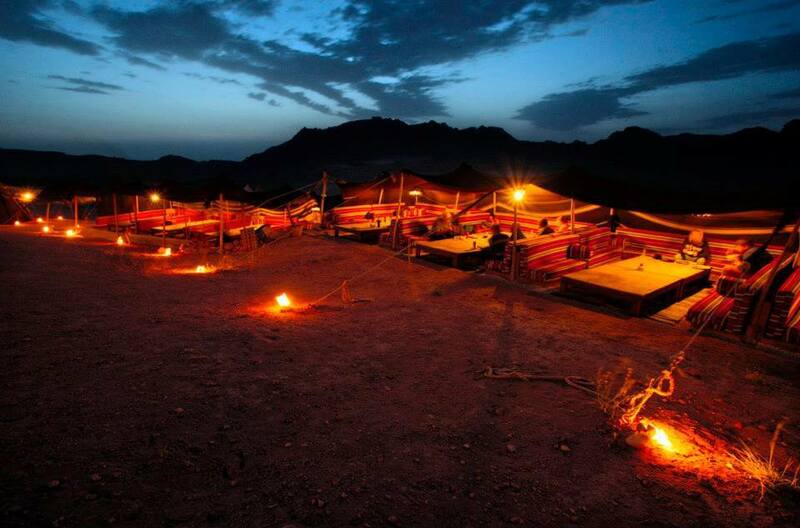 # Camping packages start from 45jd per person per night - depending on camp etc. 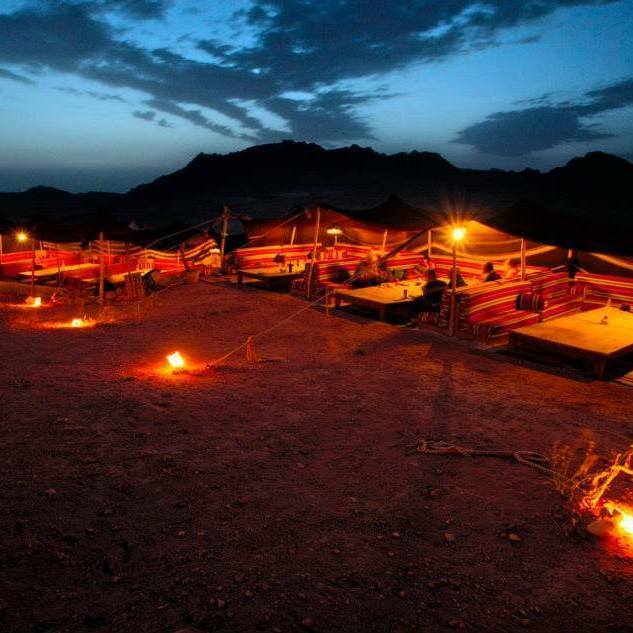 Camp fire evenings - some camps have bedouin music.